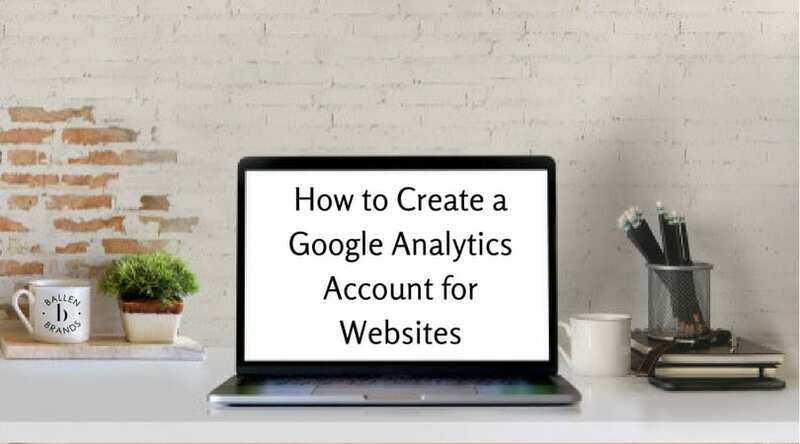 Hello everyone, this is Kevin with Ballen Brands and today I’m going to show you how to locate your Google Analytics tracking code. 1. 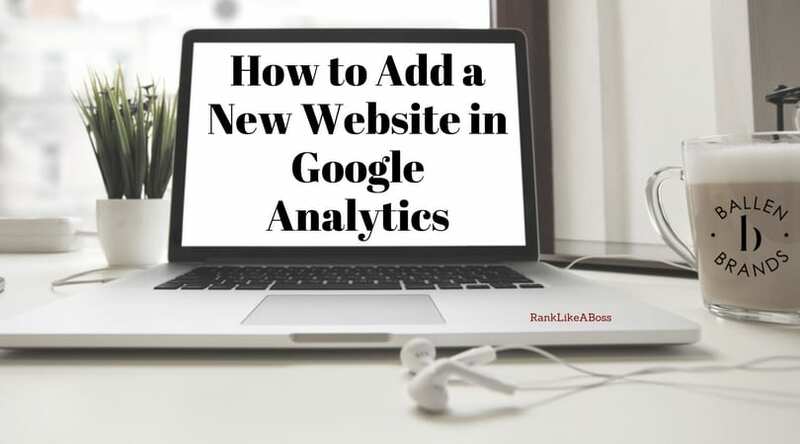 After logging in to Google Analytics, click the “Admin” button in the left side menu. 2. In the center column, click the “Tracking Info” button, then click the “Tracking Code” link. Here you will find your Tracking ID and Global Site Tag. For more great videos and tutorials, please subscribe to our YouTube channel. Give this video a thumbs up if you found it helpful, and we’ll see you next time. 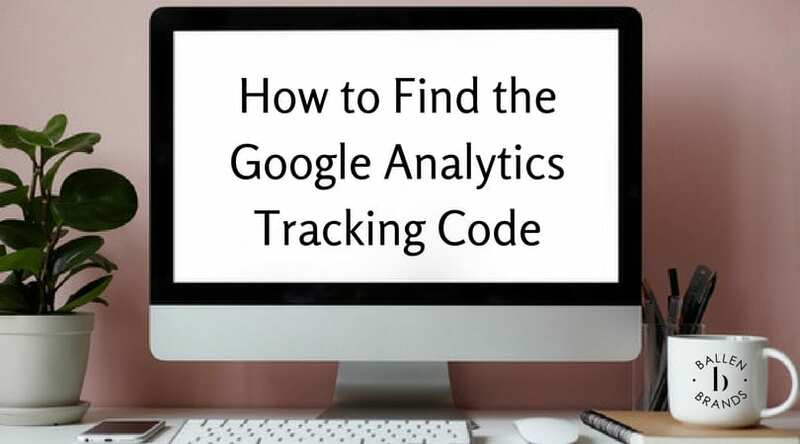 Hello everyone, this is Kevin with Ballen Brands and today I'm going to show you how to locate your Google Analytics tracking code.